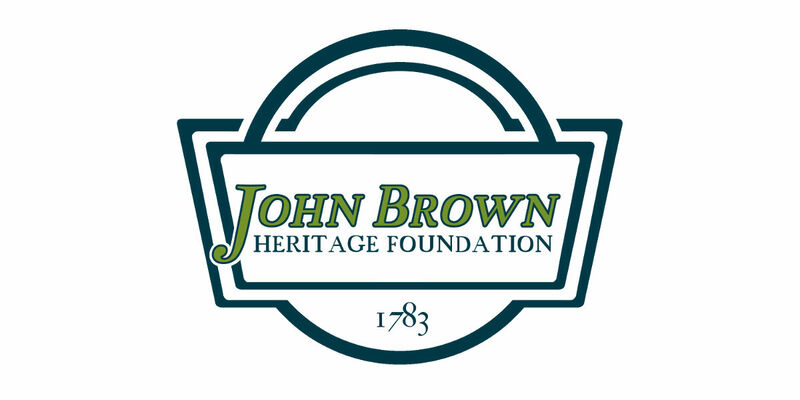 Calling all history buffs, foodies, and fans of art and culture - please join the John Brown Heritage Foundation as we open the doors of the Brown Homestead to the community for the first time! Doors Open is a province-wide series of events in which Ontario’s heritage treasures are open to the public. It seems most fitting, as we celebrate the 150th anniversary of Confederation, that for the first time, the oldest house in St. Catharines will be participating in the event and welcoming the city inside! We have made tremendous progress as an organization and as a historic site in the almost two years since JBHF purchased the site. The Brown Homestead is on its way to becoming an important cultural centre in St. Catharines, a site for innovation, education, community connection and heritage advocacy. We invite you to visit us on what we hope will be that sunny Saturday, to hear more - and to join the discussion! Along with food, drink, and general merriment, JHBF staff and volunteers will be on site to to answer your questions, to listen to your ideas, and to share this beautiful heritage home with you. To kick start our introduction to the community and in keeping with our educational mandate and our goal of community outreach, we will be presenting two INTBAU Canada heritage trade demonstrations that day! We have pledged to make the Brown Homestead a hub for innovative thought and action regarding the preservation and conservation of heritage buildings and sites. For that reason we are presenting both a traditional AND a contemporary approach to the heritage trades and approaches to history. 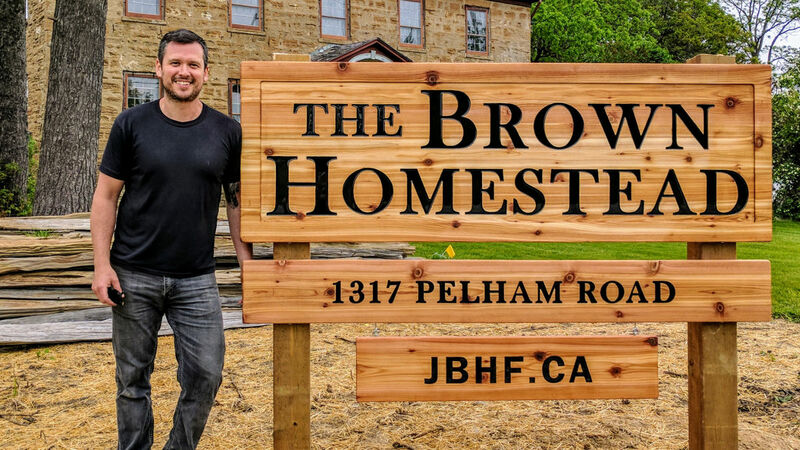 Master Heritage Carpenter Doug Vickers will be on site demonstrating and discussing hand planing, heritage paint making, and window sash repair and reglazing. We are fortunate to be able to announce that Doug will be applying these crafts at the Brown Homestead in July as we begin our next big project, the restoration of the John Brown House windows, frames and sills. Professor John Bonnett of Brock University is a leader in the emerging field of Augmented Reality, a technology that superimposes a computer-generated image on a user's view of the real world. 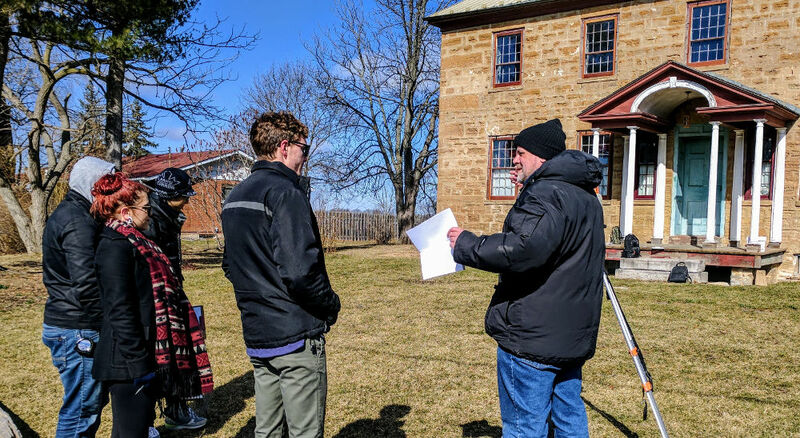 It has been our great privilege to offer the John Brown House as a laboratory for Professor Bonnett’s work, and for his students, who have recently created 3D models of the house as part of his course Digital Innovations: History and Computing II. Professor Bonnett will be on-site to discuss the exciting potential applications of Augmented Reality to the study and understanding of history and historic sites, to share one of those 3D models, and to offer a demonstration of the technology through a presentation of his own AR artwork! You can also visit the attic of the John Brown House for an exhibition highlighting the transformation of one of the most compelling parts of the house, and the results of our first completed interior conservation project, or wander over to the John Norton Cabin to share your thoughts and hear about our ideas regarding this extraordinary artifact! Please stay tuned to our blog for more announcements about our plans for the day! We do hope you will come and be part of our family! The Brown Homestead is located on Pelham Road between Power Glen and Henry of Pelham Winery, right across the street from the Short Hills Park. Some of you may have noticed something new in the photo at the top of the newsletter. That's right! 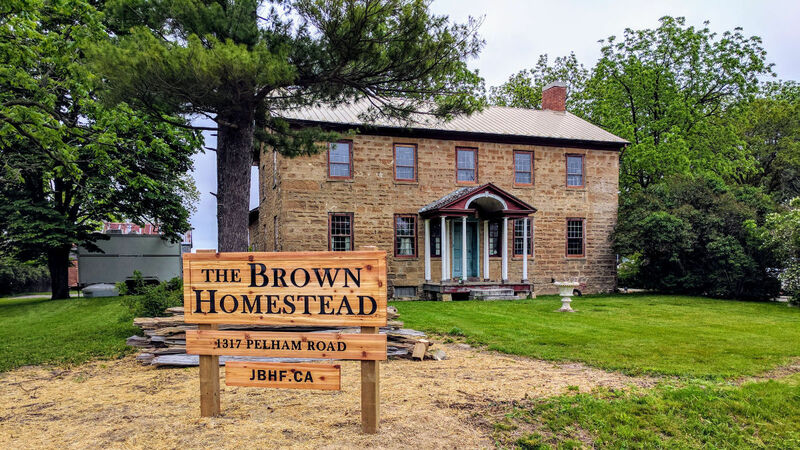 Our new Brown Homestead signs were delivered and installed yesterday. We owe a huge THANK YOU to Marcel Jordan for making us look so good and we look forward to the signs gracing the Homestead for years to come! Check out Marcel's website to see more of his stunning work. 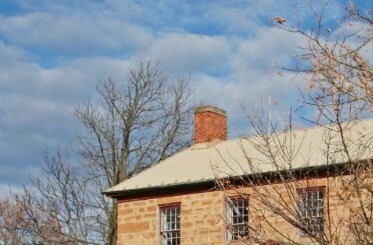 Jasoda grew up in and near the beautiful, historic town of Ouro Preto (Black Gold), Brazil. Famous as not only the symbolic centre of the Brazilian independence movement Inconfidência Mineira, but as a focal point of both the gold rush and Brazil’s golden age in the 17th century, the town is known for the magnificence and creativity of its baroque, built heritage. Surrounded by this wealth of intriguing architecture and history, Jasoda developed a passion for the built world around her, which resulted in her pursuit of a career in architecture. After graduating Centro Universitário de Belo Horizonte with a degree in Architecture and Urbanism in 2010, Jasoda’s fervor to explore different architectural approaches prompted her to work with several architectural firms within Brazil and abroad, gaining exposure and experience in sustainable design, site management, project management, interior design and adaptive reuse. 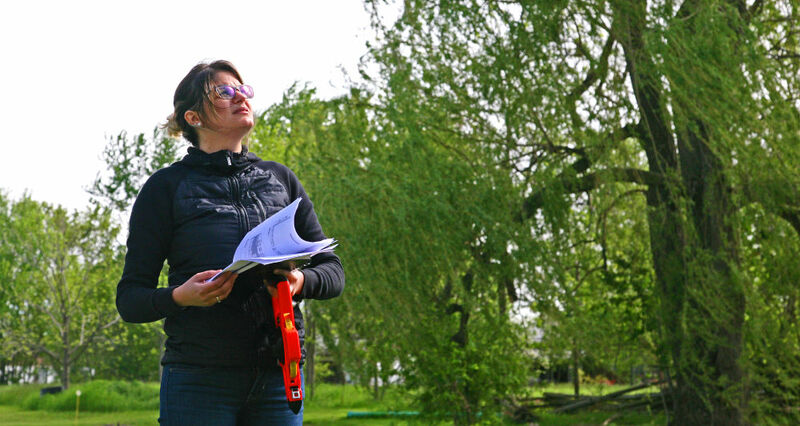 Her desire to learn more about traditional building methods and conservation also prompted her to travel extensively through South America, Europe and Africa, and eventually led to Canada, where she enrolled in the Willowbank School of Restoration Arts in 2016. She will be returning to Willowbank for her second year in September. Jasoda believes, as do we, that meaningful design requires a deeper understanding of history, people, place and practices. We are very excited to have her working with us this summer, and we are certain that the Foundation has made a lifelong friend in her. Jasoda’s architectural expertise is being put to tremendous use on an upcoming project we hope to tell you more about soon. Sign up on the JBHF blog to make sure you stay in the loop! There is no more exciting place for an expanded look at all things JBHF! Our blog serves as a virtual window into the Foundation’s process on multiple fronts and allows you to join us on the adventure! 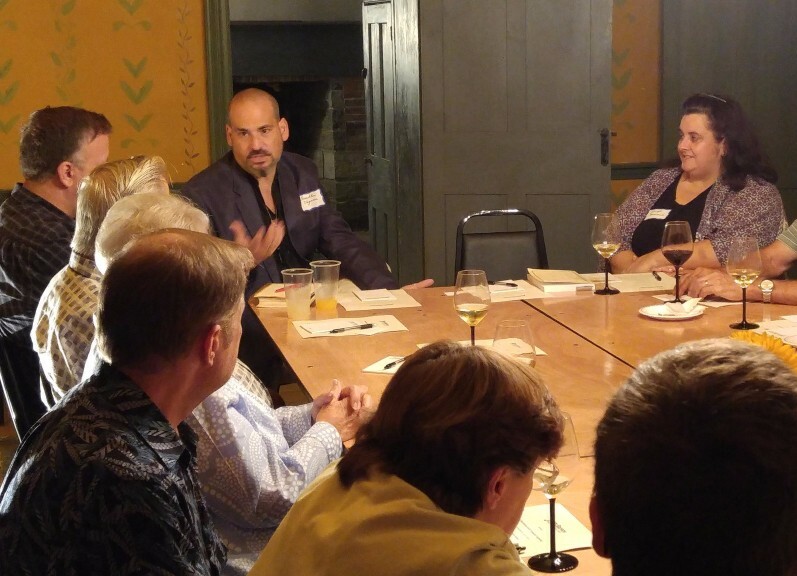 The many directions of our current work, from building and site conservation to community outreach and organization building, inspires us to cover a multitude of areas in our blog. Wherever your particular interests lie, here are a few things you may have missed that are worth checking out! While not actually part of our blog, we also expanded our mission statement this spring. This article offers insights into our methodology and the reasons behind it. 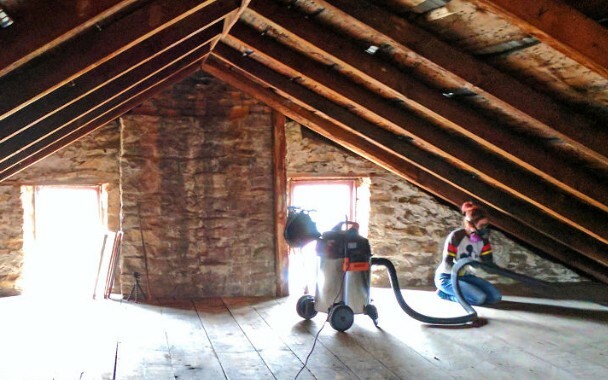 The first article in our Process Blog Series explores our early efforts to create a sustainable future for the Brown Homestead.. 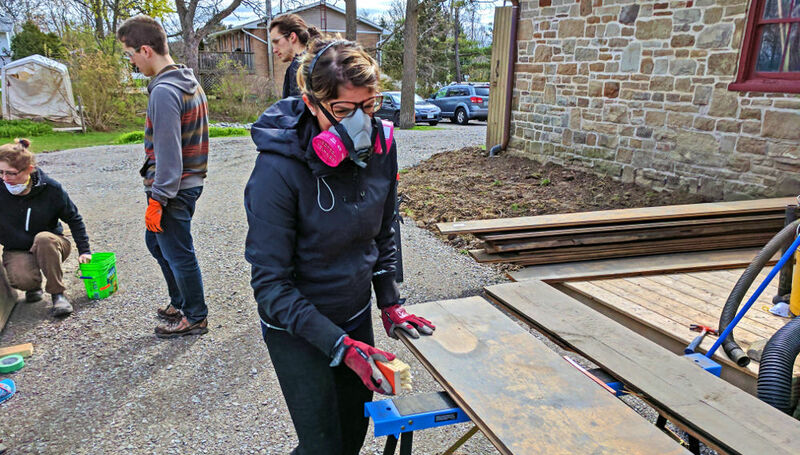 Learn more about our first volunteer workshop, the history of wooden floor boards and our first family meal! Our Reflection Blog Series allows you to experience our process on a more personal level. These posts include thoughts and stories from individual staff, members and volunteers about their experience with JBHF. 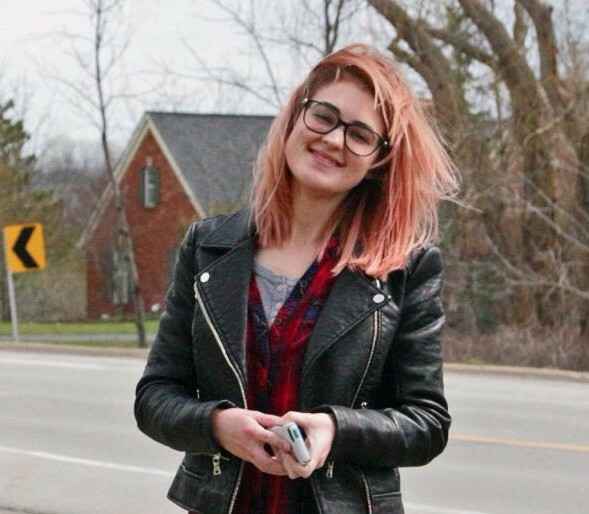 Check out the first one from our Project Coordinator Theresa Felicetti! When you are done “peering through the window,” don’t be afraid to knock on our door. You can do so virtually by checking out our volunteer page and sending us an e-mail. 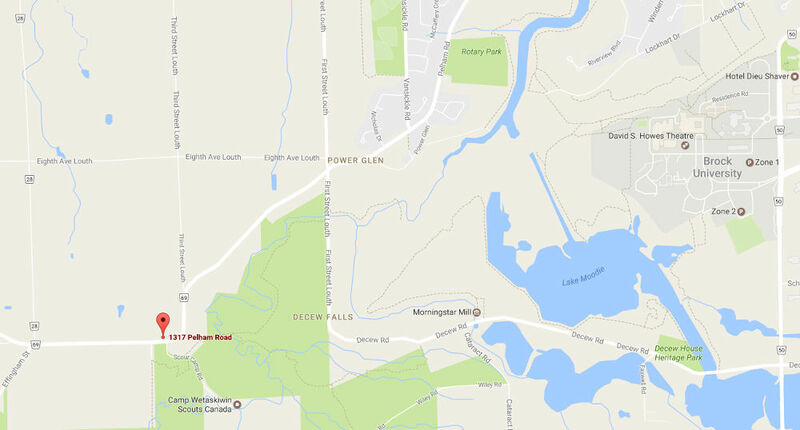 Or visit us in person on June 24th for Doors Open, St. Catharines! And to ensure you don’t miss any more exciting updates or opportunities, be sure to sign up for our blog and follow us on Twitter, Facebook and Instagram! Copyright ©2017 John Brown Heritage Foundation, All rights reserved. Thank you for signing up! Watch your inbox for confirmation.